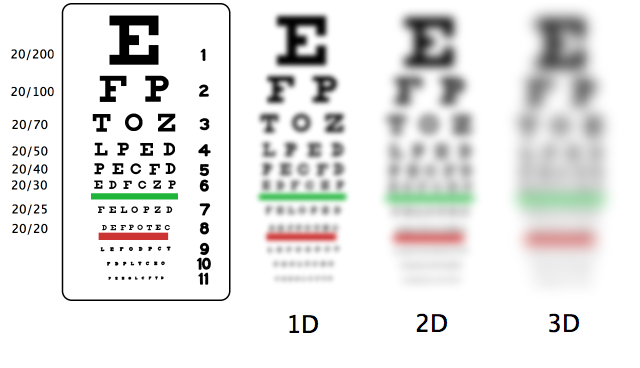 Myopia, commonly called near-sightedness, is a condition where a person suffers from not being able to see far objects clearly, although nearby objects appear clear enough. It is a heritable condition, but one that could not be detected early in life and only progresses as a person ages. It often becomes stable when a person reaches the age of 20. Get eye check-ups. If any of your family members have myopia, and you start experiencing its symptoms, get a medical check-up immediately. It pays to submit to check-ups regularly so you will know the condition or state of your eyes. Manage chronic conditions. You have to manage your chronic condition (such as high blood pressure and diabetes) because it can complicate your condition. It can influence your vision. Identify symptoms and visit the doctor. If you feel symptoms like losing vision (in one eye), blurry vision, black spots and light flashes, you have to visit your doctor right away. Protect your eyes. If you spend long hours in the sun, it’s best to wear sunglasses. If possible, wear sunglasses that can block ultraviolet radiation. Eat healthy. You have to eat foods that are good for your eyes. You can begin by eating lots of fruits and vegetables. Eat foods rich in Beta Carotene and Vitamin A. Do not smoke. Smoking does not only affect the lungs and other parts of the body. It also affects the functions of your eyes. 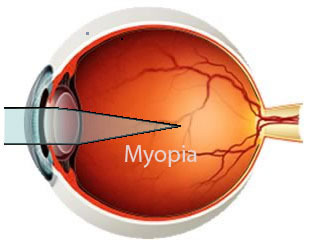 If you are smoking, avoiding myopia is another reason to stop it. Use appropriate glasses. Only wear glasses prescribed by an optometrist or ophthalmologist. Remember that your glasses are not only there to enhance your vision, but just as importantly, to protect your eyes as well.